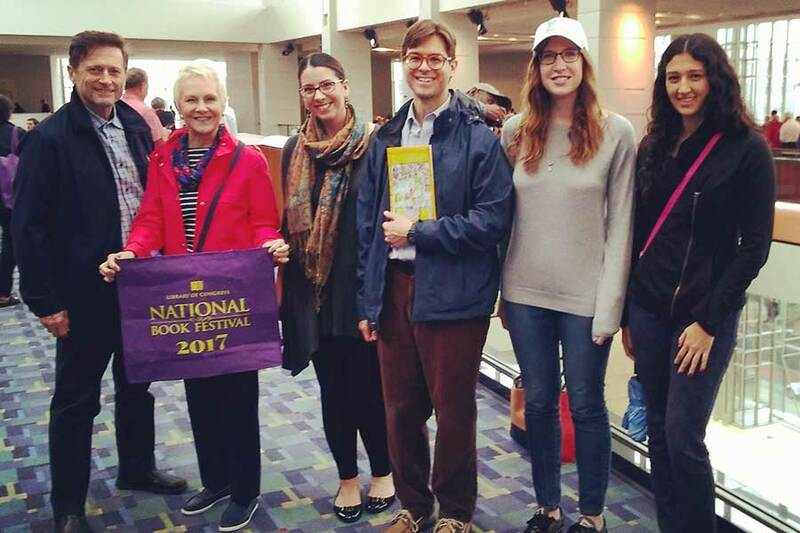 Welcome to the DC PBK Book Club! 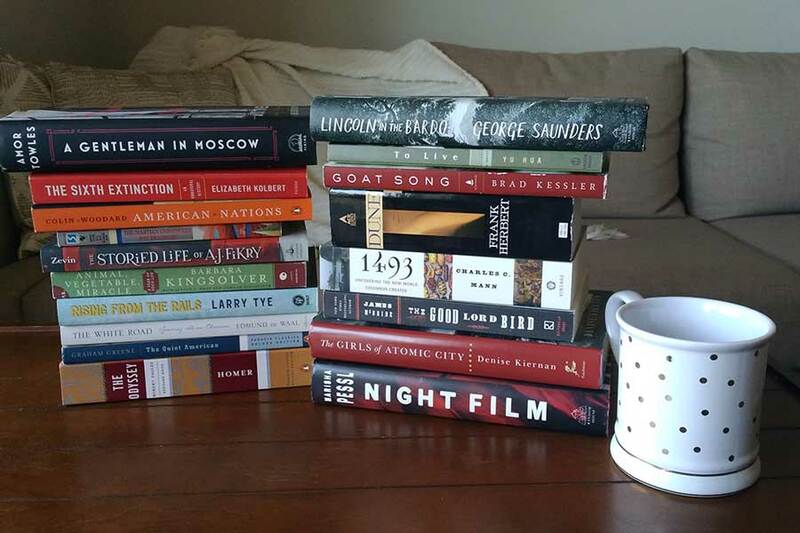 Our group meets once a month to discuss a varied selection of fiction, nonfiction, and classic texts, as recommended and voted on by our members. With a group size averaging 10-15 attendees each session, our meetings blend formal conversation around the books’ content with an informal, social atmosphere. Our members range from young professionals to mid-career and retired professionals, and our conversations are strengthened by the diversity of backgrounds and perspectives attendees bring to the exploration of each text. 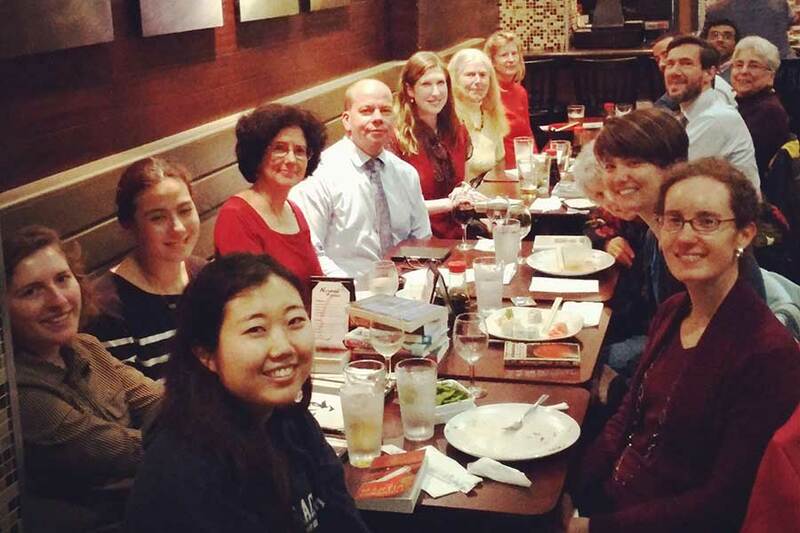 Four times a year, our group gathers for additional informal events based on the topics of our books. The culturally and academically rich setting of Washington, D.C. enables us to supplement the texts we read in educational and unique ways. 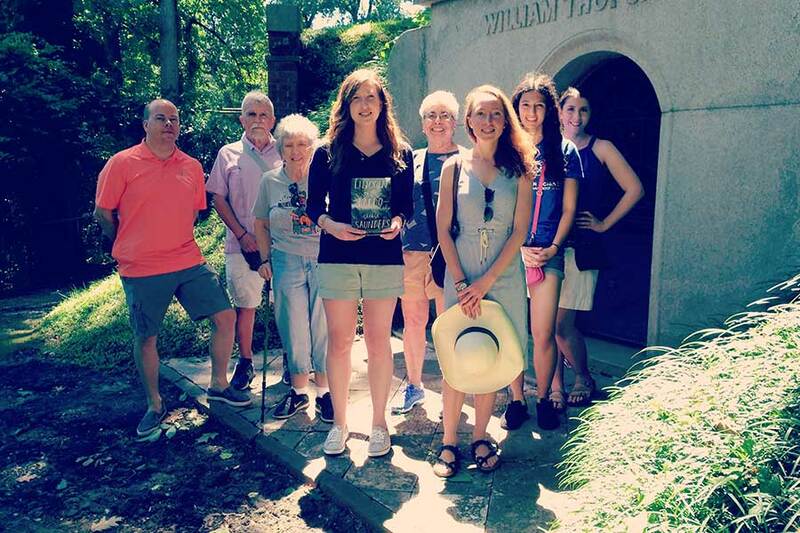 For example, we toured Oak Hill Cemetery in Georgetown, the setting of Lincoln in the Bardo by George Saunders, and attended the National Book Festival to hear J.D. Vance, author of Hillbilly Elegy, discuss his work. For questions regarding the book club, please contact our coordinator at bookclub@dcpbk.org. Our selection process is completely member-driven. Twice a year our coordinator solicits recommendations from those who have attended within the last six months. The same audience then votes on their top choices in each category. Every six-month cycle we read two fiction, two nonfiction, and two classic texts. This process ensures that we enjoy a wide range of topics rooted in our members’ interests and experiences. Meetings are held at the same location each month: Nagomi Izakaya, a Japanese restaurant located in downtown D.C. between Dupont and Foggy Bottom. Our regulars are quite loyal to this location, chosen for its quiet atmosphere, central location, food variety, and reasonable pricing. Very rarely the group may relocate for a particular month’s meeting, due to an unexpected number of RSVPs or other considerations. In any such event, our coordinator will make every effort to communicate changes. It has been one of my greatest joys to lead our Association’s Book Club. I have facilitated our meetings since June of 2015, and I continually reflect on what a rich experience and privilege it is to be able to gather together, learn and grow through discussions with the thoughtful, convivial members of the DC PBK group. I hope you’ll consider joining us for an upcoming meeting.